Paris Fashion Week was great in every aspect but especially the street style. Guests and celebs opted for bolder colors but more reserved looks, which when it comes to fashion week street style is a good thing. 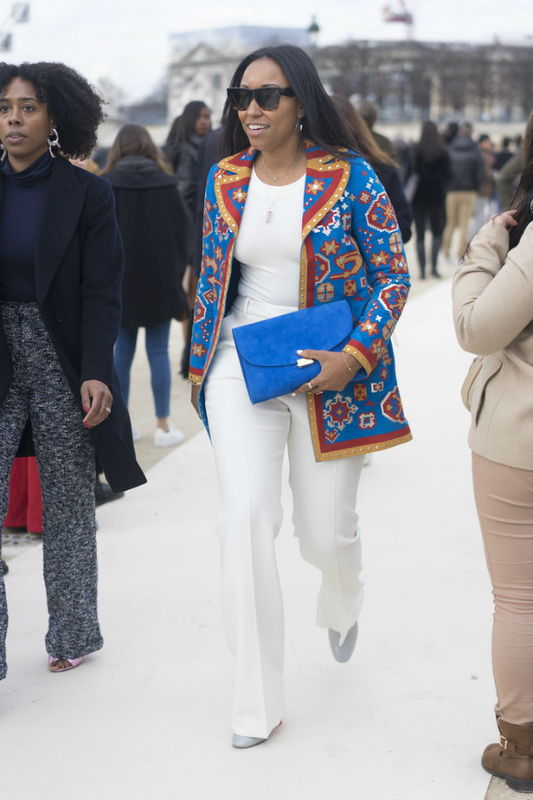 There were a lot of colorful looks that truly said spring and some great styling solutions that you might want to borrow from these fashionistas for the upcoming season.